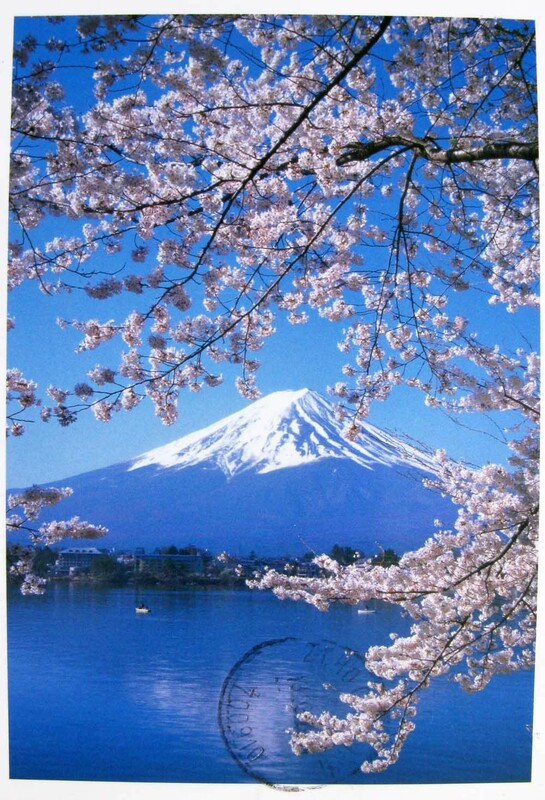 Mount Fuji is with 3776 meters Japan’s highest mountain. It is not surprising that the nearly perfectly shaped volcano has been worshiped as a sacred mountain and experienced big popularity among artists and common people throughout the centuries. Mount Fuji is an active volcano, which most recently erupted in 1708. It stands on the border between Yamanashi and Shizuoka Prefectures and can be seen from Tokyo and Yokohama on clear days. I am 31 years old. I am living in HoChiMinh City. I like postcards about tradition, culture, festival ( especial canaval in America ), mapcards, football stadium, indigenous people , native customs. 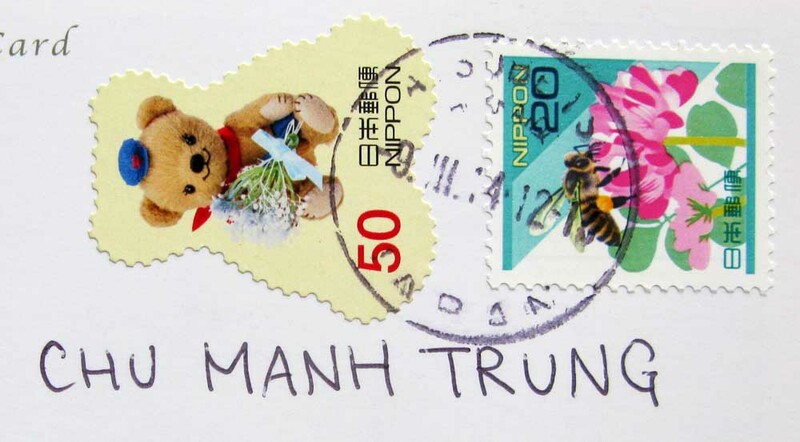 I am happy swap postcards with everybody. I am looking forward swap postcards from my missing country. Cup - of -- "JAVA" — Spot -of -- " IT "
Dmitrii Lezine's Places Unknown is fine art and travel photography from around the world. Enjoy!